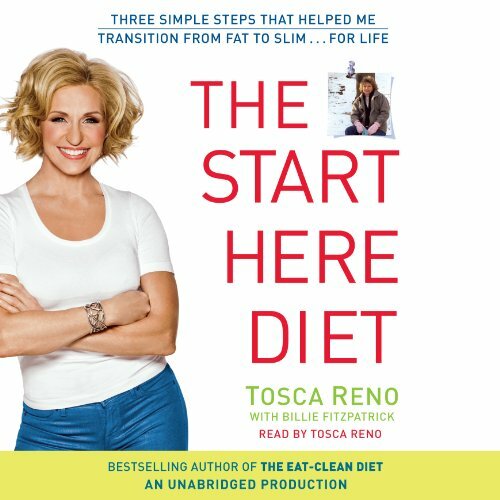 Showing results for "The Start Here Diet Tosca Reno with Billie Fitzpatrick"
With her Eat-Clean Diet, Tosca Reno went from being overwhelmed and overweight to modeling a bikini, but her 70-pound weight loss and body transformation didn't happen overnight; even Tosca needed a simple approach, a place to begin. Now she reveals her secrets. Start now with The Start Here Diet!